Previously Saigon, this buzzing city has been reborn under a new name: Ho Chi Minh. 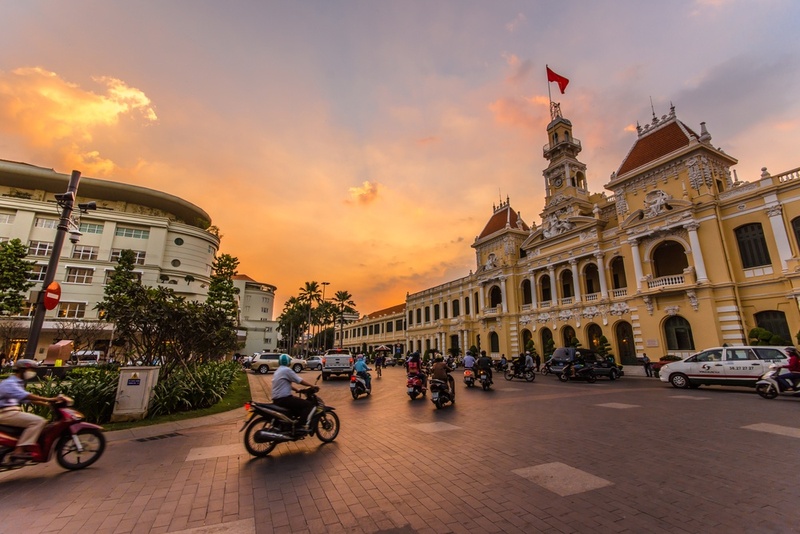 With a mixture of French and Indochina influence, Ho Chi Minh City is Vietnam at full-throttle. Marvel at its dizzying combination of elegant temples, sky high office buildings, packed street food stalls, five-star restaurants and everything in between. 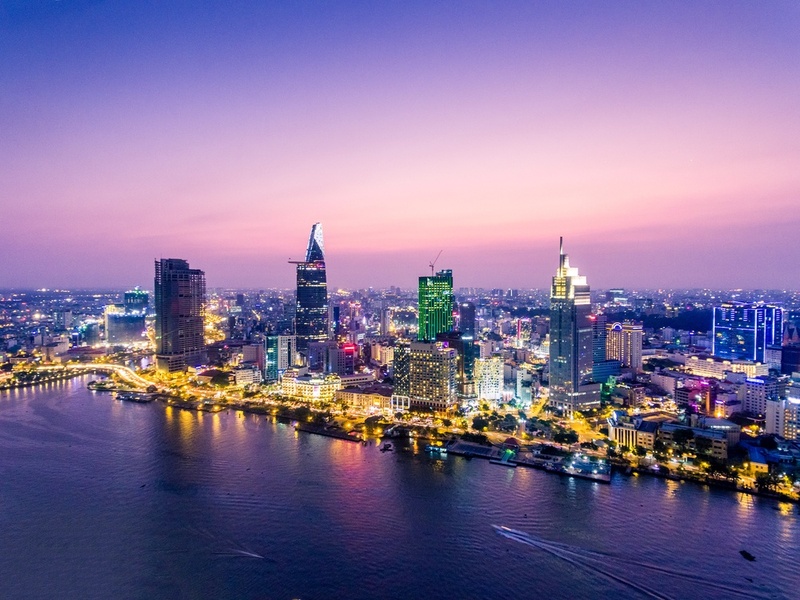 Visitors can’t help but get wrapped up in the nonstop energy of Ho Chi Minh, which gives this city its distinct character. Although the city’s troubled past is undeniable, evident in its many war relics scattered throughout the districts, in just a few generations, the city has managed to rebuild itself in the most alluring way. As a colorful melting pot of old and new, visitors will delight in wandering through its streets filled with colonial structures stuck in time, chic mega malls, and humble traditional neighborhoods - all in the same day. With unlimited nooks and crannies to explore, this urban center blends seamlessly with its monumental past, creating a truly magical city in Southeast Asia to fall head over heels for. 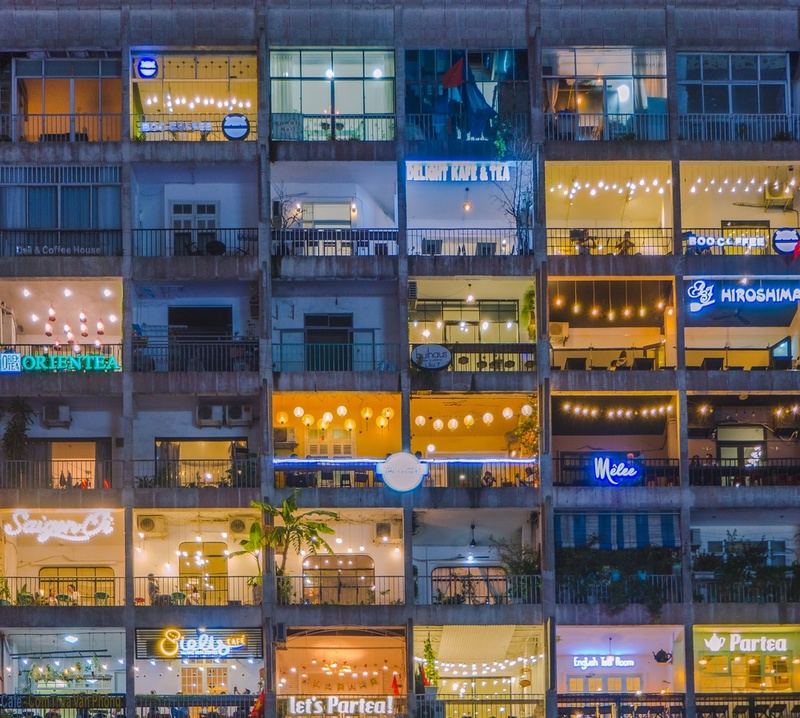 Check out our recommendations for what to see and do, as well as the best places to eat, drink and party in Ho Chi Minh City. 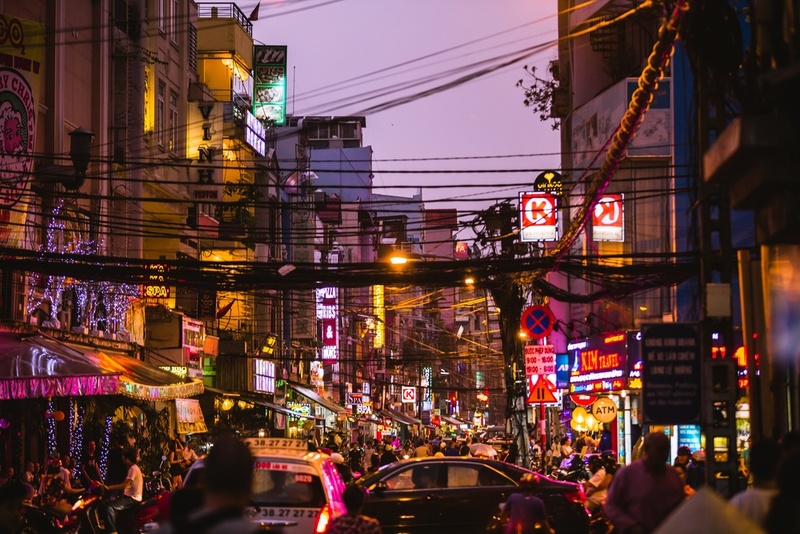 Delve deep into the underground world of Ho Chi Minh City and explore the intricate network of tunnels that lie below the city, as well as a large portion of the entire country. 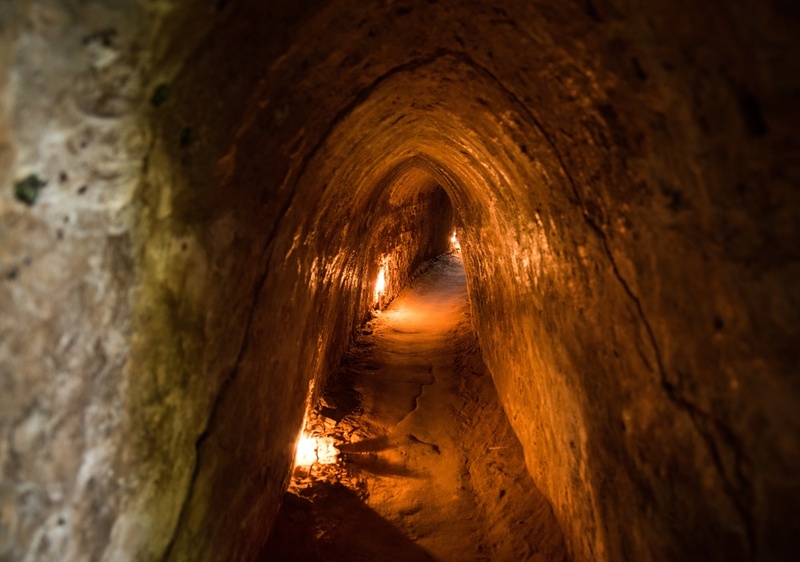 These tunnels gave the Vietcong army control of a massive area during the 1960s war, once spanning all the way from Cambodia to Ho Chi Minh City. This extensive tunnel system is made up of hidden trap doors, arsenal storage, hospitals, living quarters, and so much more, making it a truly fascination place to explore. This experience is not for the faint of heart (or the claustrophobic), but if you’re up for the adventure, a tunnel tour promises to be one of the most fascinating and enlightening experiences of your life. Deep in the heart of the city’s District 1, the Ben Thanh Market is a sprawling marketplace supplying Ho Chi Minh with fresh produce, clothing, houseware, artisan goods, and pretty much anything else you can imagine. The market itself is an iconic monument of the city, being one of Saigon’s earliest surviving structures. The market is also a foodie’s paradise with a plethora of enticing food stalls serving delicious Vietnamese cuisine from noon till midnight. 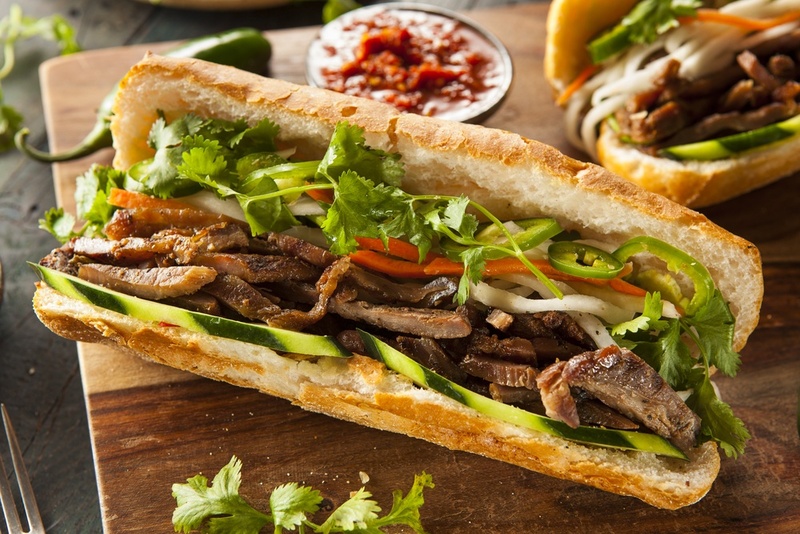 Although bargaining may be required in the commercial part of Ben Thanh, restaurants are reasonably priced and a great place to grab a bite. This enchanting Taoist pagoda was constructed in honor of the Taoist god in 1909, and remains an important symbol of the city. Visitors are instantly transported to another world as they enter the temple. 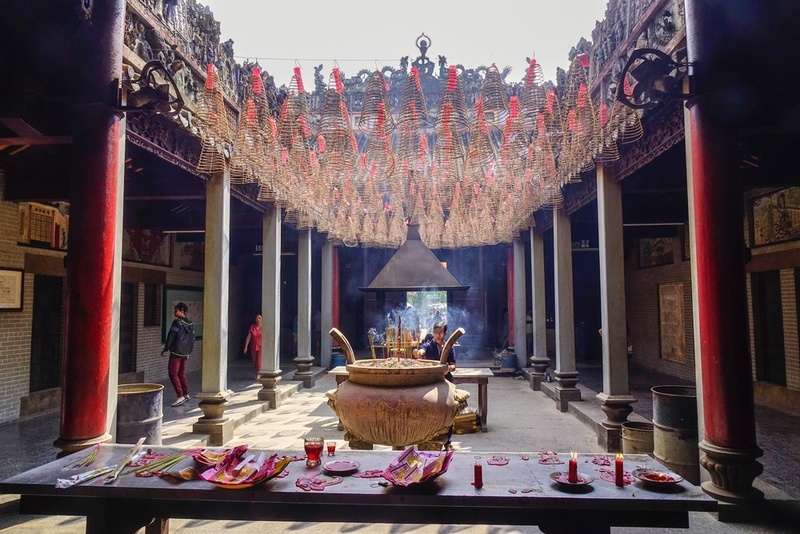 Incense burns potently, extravagant divinities line the walls, and worshippers gather around the lavish Jade Emperor statue. 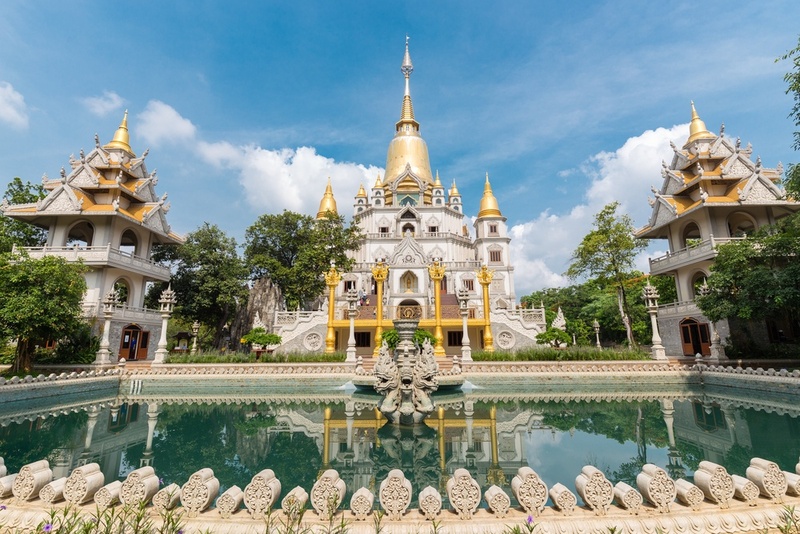 As a multi-faith temple, this pagoda is unique in the fact it combines both Taoist and Buddhist messages, making it a one-of-a-kind place of worship and a fascinating cultural landmark. 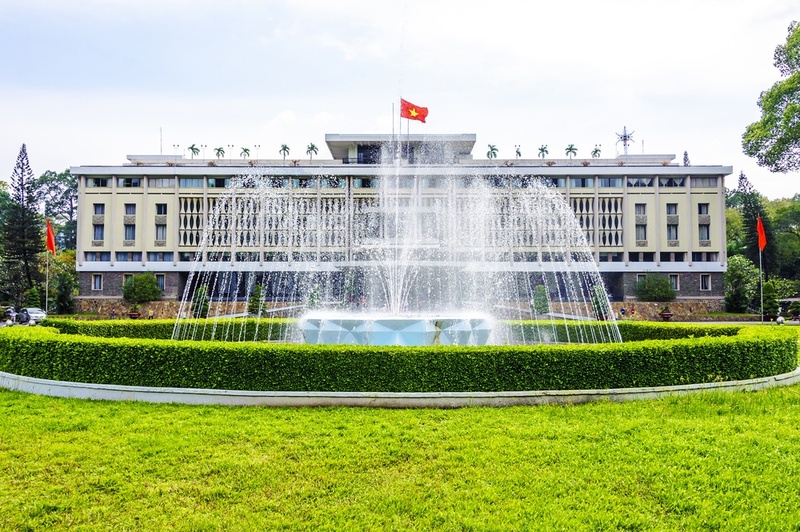 Also known as the Independence Palace, this government building was once home to South Vietnam’s president and is an important site of the Vietnam War. It is here that in 1975, the North Vietnamese army crashed through the palace walls, symbolizing the official end of the war. The building is intricately detailed and surrounded by swaying palm trees. Inside, visitors can tour official meeting rooms, the presidential living quarters, decorated with worldly trinkets, and the basement’s war room and telecommunications center. Perhaps the most extravagant part of Reunification Palace is its second floor, complete with a helipad, movie theater, and nightclub. Completed in 2010, this towering skyscraper is Vietnam’s tallest building at an impressive 262 meters. Apart from being filled with luxurious offices, brand name stores, and multi-cuisine restaurants, the tower’s Sky Deck is truly its main attraction. Head to the 49th floor for an unparalleled 360-degree view of the city and all of its famous landmarks. Those looking to really treat themselves can enjoy a world-class meal at one of the Bitexco Financial Tower’s 50th and 51st floor restaurants as well. 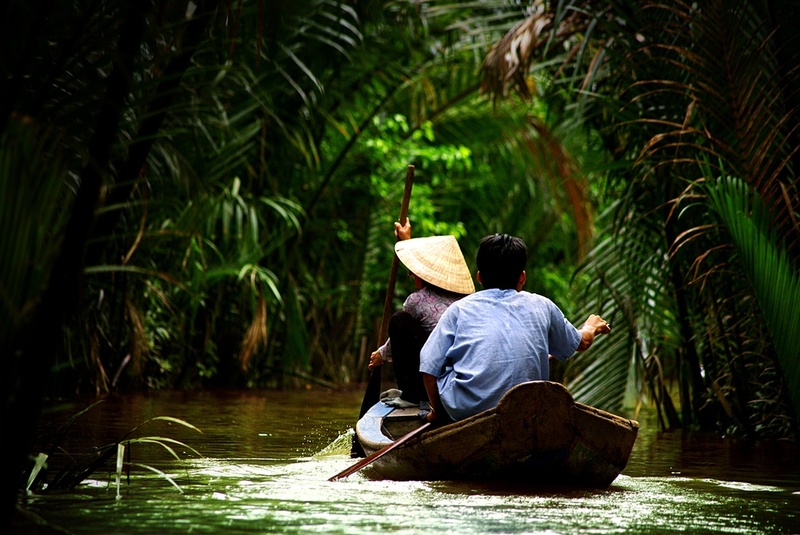 Venture to the heart of Vietnam’s Mekong Delta as you explore the waterways aboard a longtail boat. The Mekong River twists and turns through six different Asian countries before reaching the delta in Vietnam, and is a historically vital region, which continues to produce almost half of the country’s agriculture. Here you’ll have the chance to visit fish farms, discover exotic fruits, and delight in sampling some of the Delta’s most cherished traditional food. Delve into its history as you pass through local villages, learning about traditional life and time-honored customs. 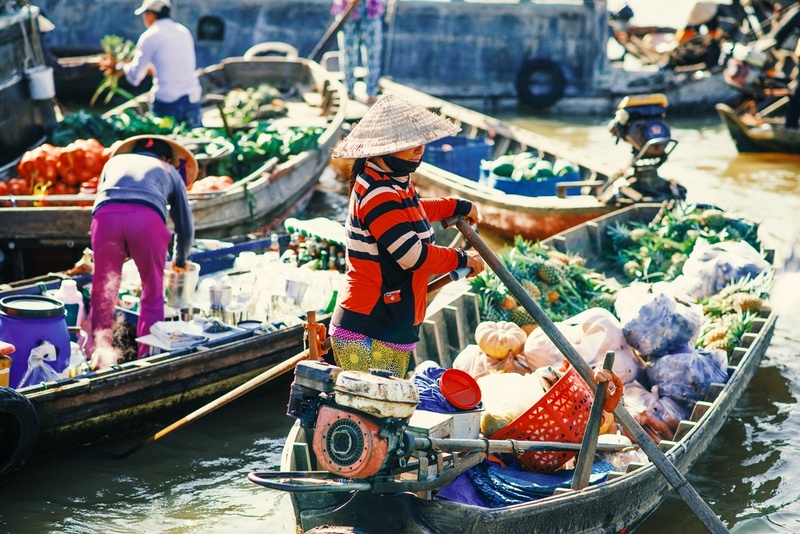 The rural region of Tien Giang is home to one of the country’s best-known markets - the Cai Be Floating Market. 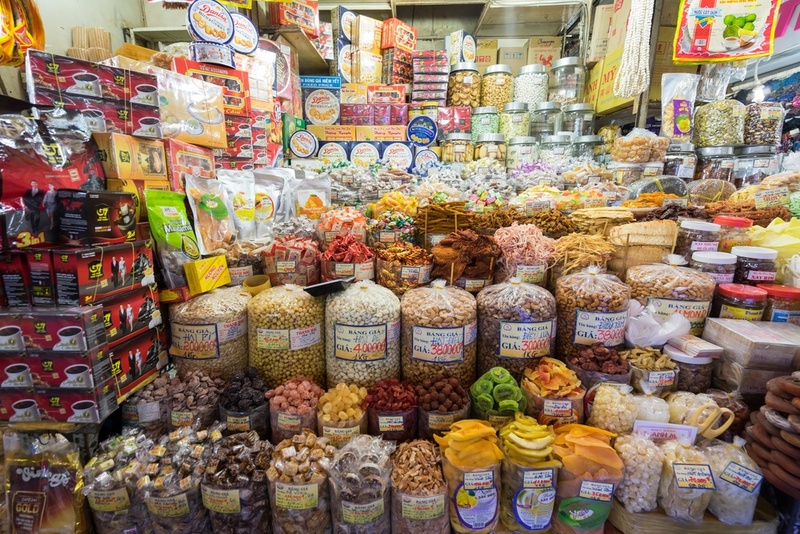 This market is made up of endless vendors aboard floating vessels filled with local goods. As you travel through the market, you’ll make your way through narrow canals surrounded by lush rice fields, marveling at the wide array of fruits, vegetables, and even live animals for sale. Sample the region’s gastronomy, wander through remote villages, and immerse yourself in the cherished regional culture. Get to know friendly locals and learn about life in rural Vietnam. With so much to see, do, and experience, Ho Chi Minh City should be at the top of any culture lover‘s bucket list!